Experience – We have called this area home since 1989. 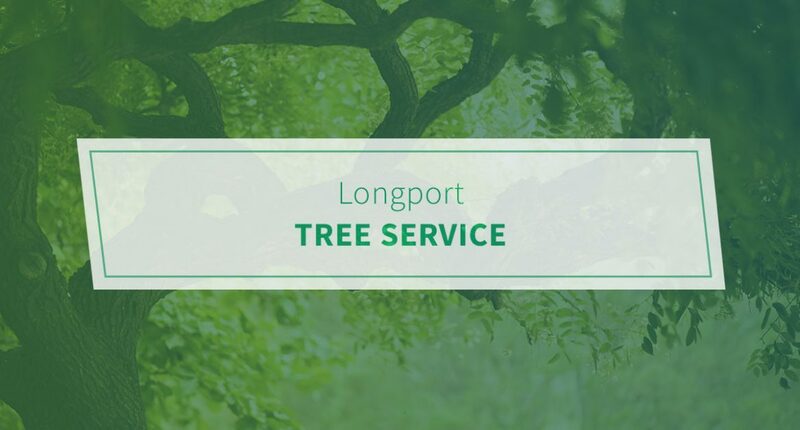 The people who come to us for tree service are also our friends and neighbors. Why is this worth mentioning? Well, the unfortunate reality is that other companies barely give their customers the time of day. When you work with us, we go above and beyond to make sure you understand all of the relevant risks and costs with our services. In turn, you’re able to make the most informed decision possible. Affordability – This industry is filled with businesses that nickel and dime homeowners with hidden fees and gimmicks. That’s not how we conduct business here at Pro Tree. We are proud to offer the Best Price Guarantee. Just come to us with any reasonable, written estimate and we will match or beat it by 10 percent. Reliability – Pro Tree isn’t another seasonal business that shuts down after the summer. Not only do we stay open year-round, but we offer 24-hour emergency service as well. Fully licensed, insured, and bonded – Believe it or not, a sizable chunk of tree care companies fail to carry required municipal bonds and licenses. It’s important to know that Pro Tree is legally incorporated and carries both commercial general liability and workman’s compensation. Don’t settle for another subpar tree professional. Request an estimate today.